Just take me with you! 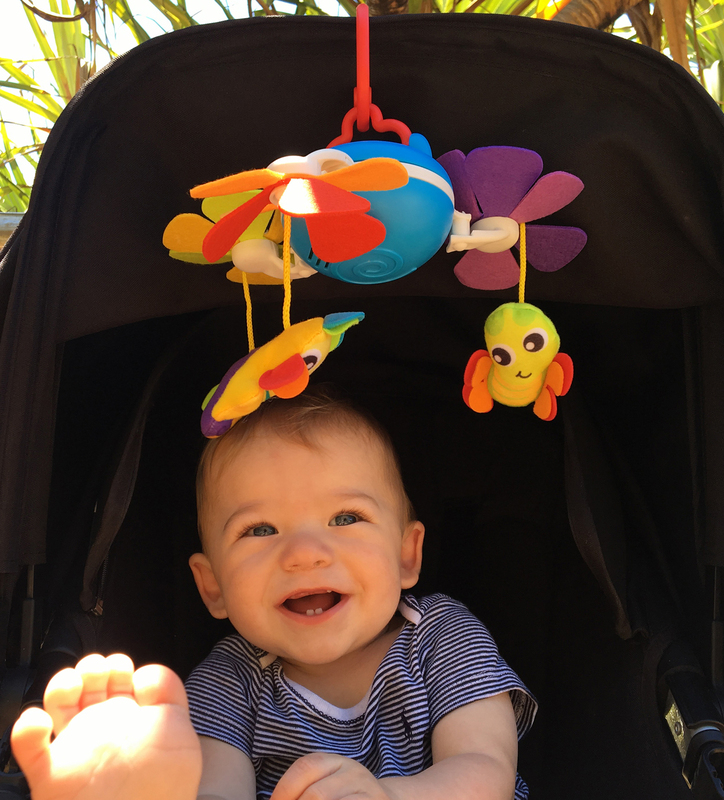 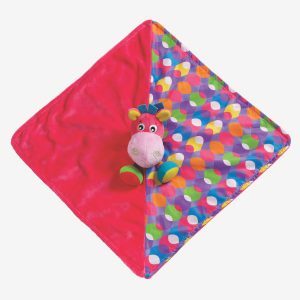 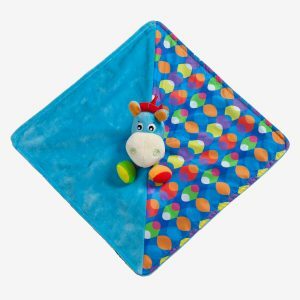 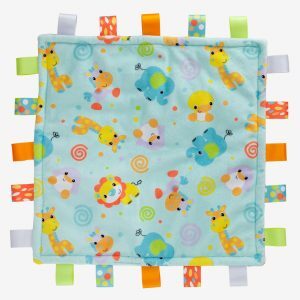 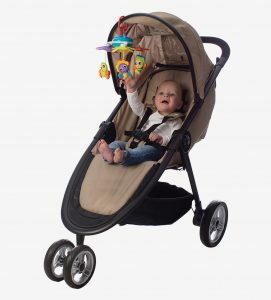 The Musical Travel Mobile is perfect to soothe baby on the go. 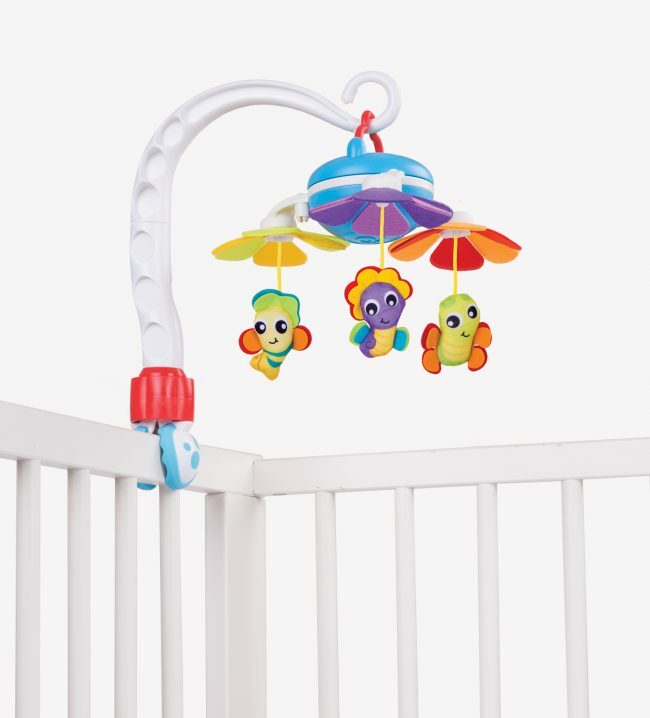 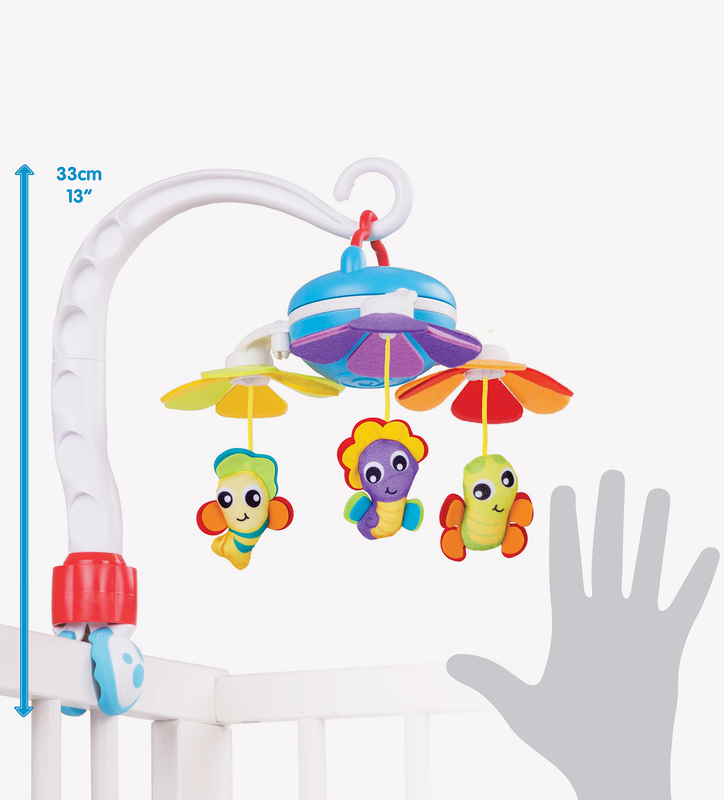 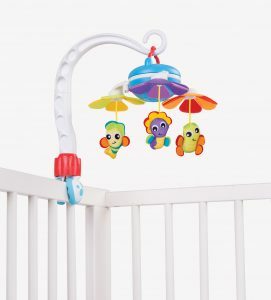 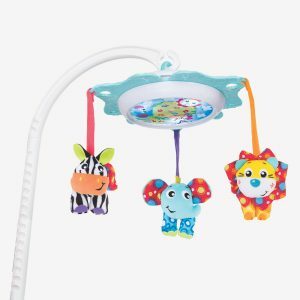 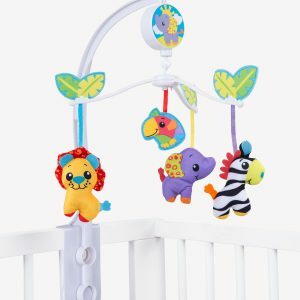 This musical mobile has 3 different melodies that baby will love. 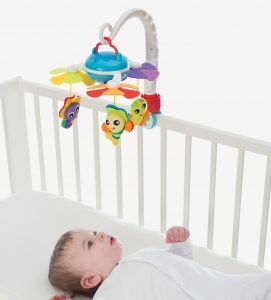 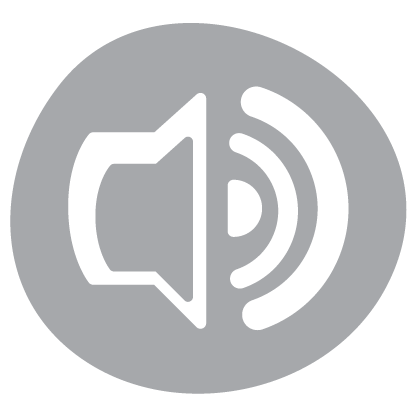 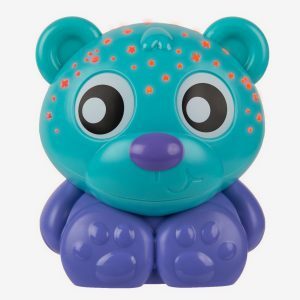 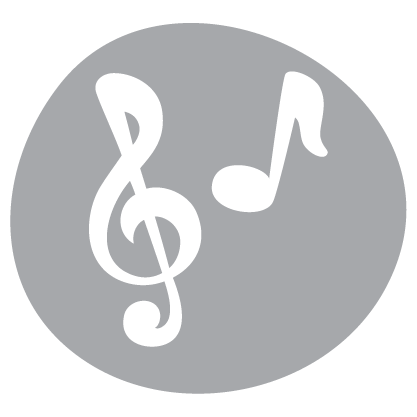 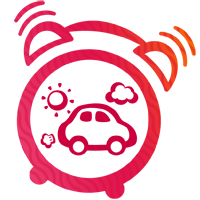 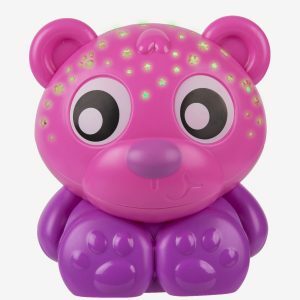 As the cute characters gently move to the soft music, baby will be relaxed and entertained. 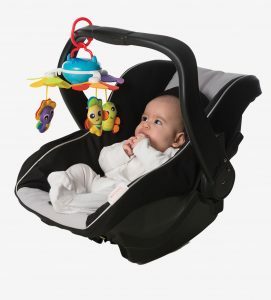 Ideal for busy families this versatile travel mobile can be detached from the crib and clipped on to the stroller or pram.